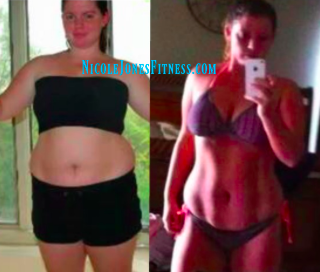 Nicole Jones: Ready to get fit? I am a Mommy who lost 70 LBS (had 3 c-sections) and has made fitness a commitment to live healthy despite having thyroid issues (Hashimotos). I love to help others get healthy and gain their confidence back! If you are READY to make that change, let's get you started! Start by clicking HERE! !